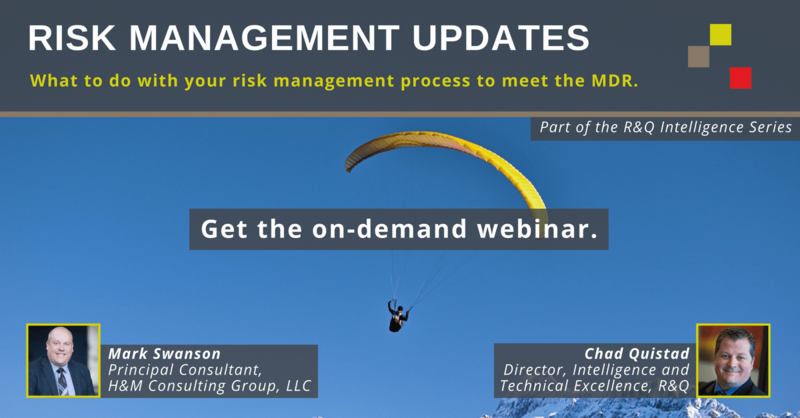 R&Q Intelligence Series On-Demand Webinar - Risk Management Updates: What to do with your risk management process to meet the requirements of the EU MDR/IVDR. What to do with your process to meet the EU MDR/IVDR requirements. "Looking back over my webinar attendance over the last 4 years - R&Q Solutions are simply the best." "I appreciate R&Q putting these informative sessions on. This is my third one and I have learned something from every single one!" "It is great that the presenter goes into actual discussion about the pages' content and doesn't just read straight from the page as is done in plenty of other webinars!!" "Presenter did a nice job staying on the topic, slides were helpful." This webinar was presented by Mark Swanson and Chad Quistad. This webinar provided the background and requirements that medical device manufacturers will need for creating, updating or otherwise remediating the risk management files to meet the requirements of the European Medical Device Regulations (EU MDR), In vitro Diagnostic Regulation (IVDR) and other worldwide requirements. This presentation is designed to set the foundation for your medical device risk management files in alignment with Clinical Evaluation Reports (CERs) to keep your notified body satisfied with the documentation to place their CE mark on your device and keep it on the market in the European Economic Area (EEA). We sound like a broken record, but it's true: it's time to plan your actions to meet the essential EU and other worldwide requirements. The regulatory changes coming with the new EU MDR and IVDR are significant, potentially impacting your device classification and the need for clinical data. Many manufacturers have realized this and started working on the Clinical Evaluation Reports (CERs). However, equally important is the update of the Risk Management Files for your products. Your organization needs to be working now to meet these requirements in 2020 and beyond. Your product Risk Management File will need to comply with the requirements of the regulations including: a Risk Management System, Post-market surveillance and conformity with harmonized standards including EN ISO 14971 that is also undergoing revision. This webinar described the steps to plan for these requirements as well as practical actions to take to ensure you won’t have any issues keeping your product on the EU market. This session specifically covers the content and expectations of notified bodies and regulatory authorities in Europe for the required elements of your risk management system, updates to the risk management files as well as requirements for post-market surveillance. This session is designed for medical device manufacturers who market in the EU and are intending to market devices under the EU MDR/IVDR. Also, newly appointed medical device companies in areas of cosmetics, cosmetic lights/lasers, colored contact lenses, cleaning and disinfecting solutions, sub-dermal and trans-dermal implants are a good fit for this session. Mark is Principal Consultant/General Partner at H&M Consulting Group, LLC – and is a former employee and current partner of R&Q. Mark (ASQ CMQ/OE, CQE & CBA) has spent more than four years as an active member of ISO Technical Committee 210 (TC210), Working Group 1 (WG1) working on the revision of ISO 13485 that was published on March 1, 2016, WG6 for post-market surveillance and has also participated with ISO TC176 on the revision of both ISO 9000 and 9001. Mark’s work on standards also includes participating in the US Technical Advisory Group (TAG) for medical device risk management and human factors. This work includes discussions regarding the impact of changes in ISO standards and how to effectively integrate these various international standards and other regulations into a single quality management system. 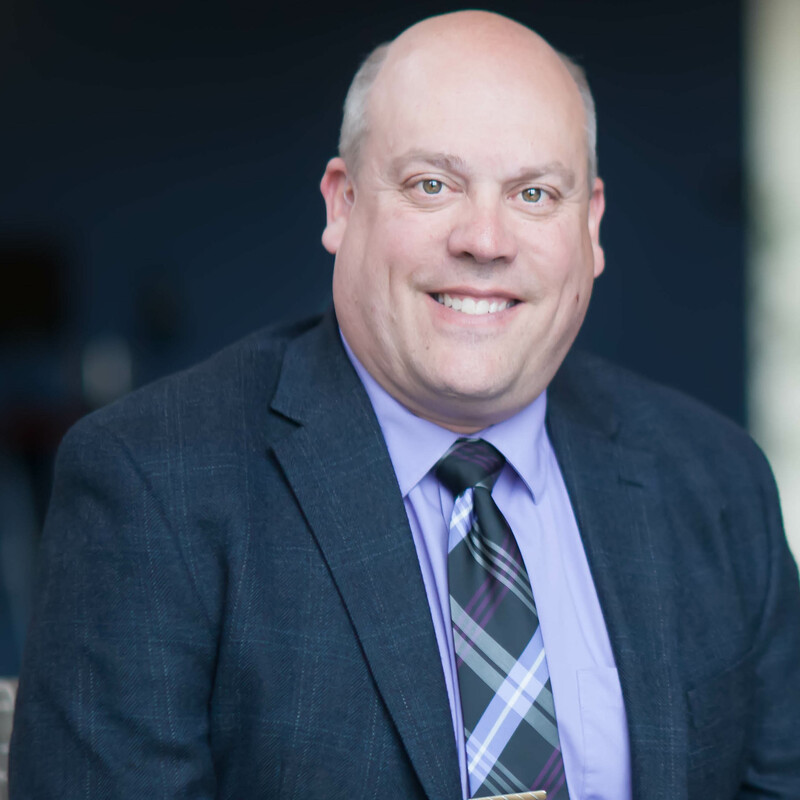 Chad has 17 years’ experience in quality engineering technical leadership in medical device and combination product design assurance and product quality. Chad’s experience and unique insight stems from Abbott Vascular, Baxter, Amgen, and Medtronic. At Amgen, Chad was a Principal Quality Engineering Lead for multiple platform combination products with first-of-its-kind advanced software driven electromechanical drug delivery for blockbuster drugs. Chad is an extremely gifted engineer and leader with proven insight into not only quality, but technical and compliance problem-solving skills. 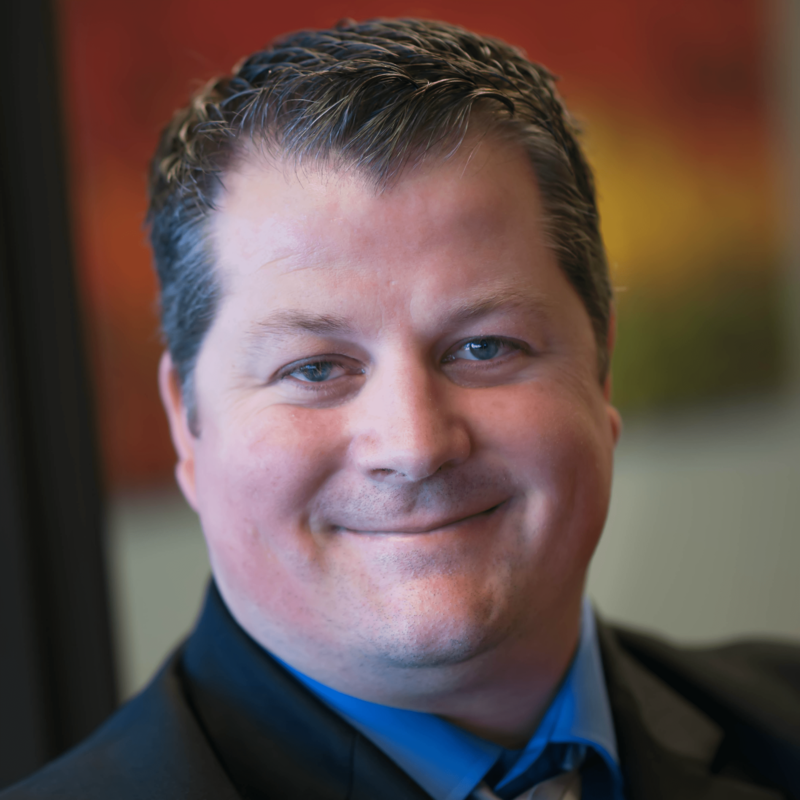 Chad is always an open communicator which ensures lasting relationships with vendors. He has performed training for multiple clients on topics for design assurance, with a focus on systems integration between IEC 60601-1, IEC 62366, ISO 14971, and IEC 62304. He has a Bachelors Degree in Industrial Engineering from California Polytechnic State University, San Luis Obispo (Cal Poly SLO), and is a member of two AAMI committees: SM/WG-01 SWIT and SM/WG-05 Device Security.